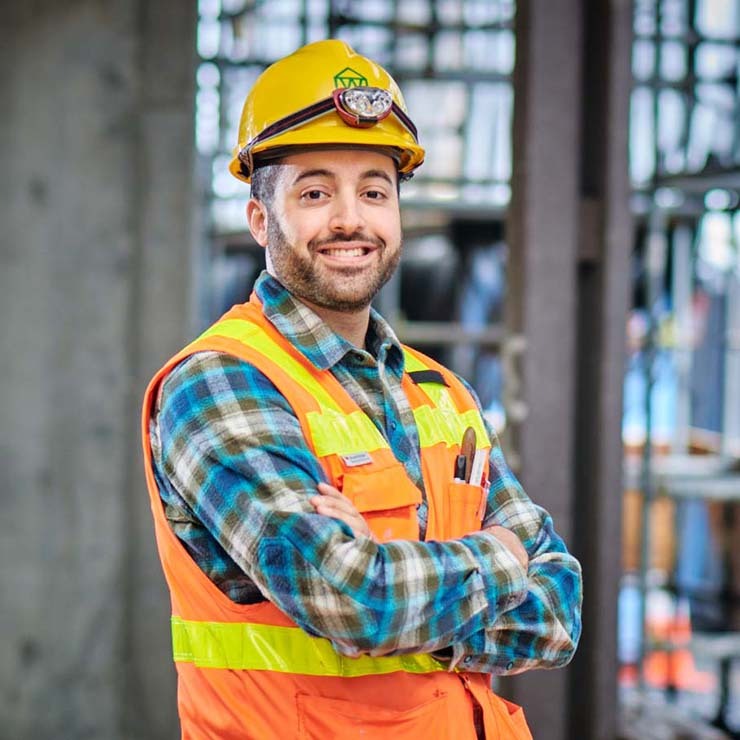 Adam Parga | WALSH Construction Co.
Adam recently joined WALSH as a Project Engineer after his time in the United States Coast Guard, with 9 years of experience in the construction industry. Adam is currently supporting our project team on Spring District Residential Phase II, the first residential development in Bellevue’s Spring District. His responsibilities include project documentation, direct labor supervision, implementation of project schedule, quality inspection and the coordination of subcontractors, field supervisors and field employees.